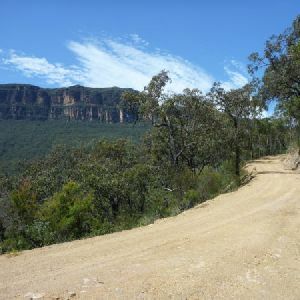 NSW has many wonderful great multiday and overnight bushwalks. You can hike for a few days or many weeks across varied landscapes. Here are just a walks as a bit of a tease of some of the variety on offer. 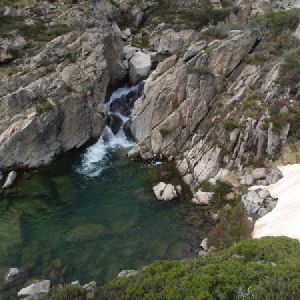 This four day walk explores the Kosciuszko National Park, covering many of the key features of the park between Guthega and Rawson Pass. Some of the more popular sights you will visit are the Snowy River, Blue Lake and Lake Albina, a couple of great alpine huts and the two highest peaks in Australia, Mt Townsend and Mt Kosciuszko. 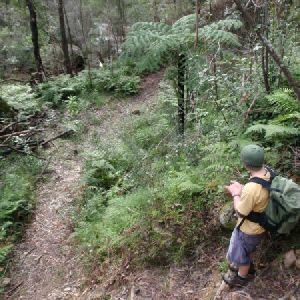 The water supply from the creek at the first nights campsite is unreliable, so consider filling up at the Snowy River on the way.